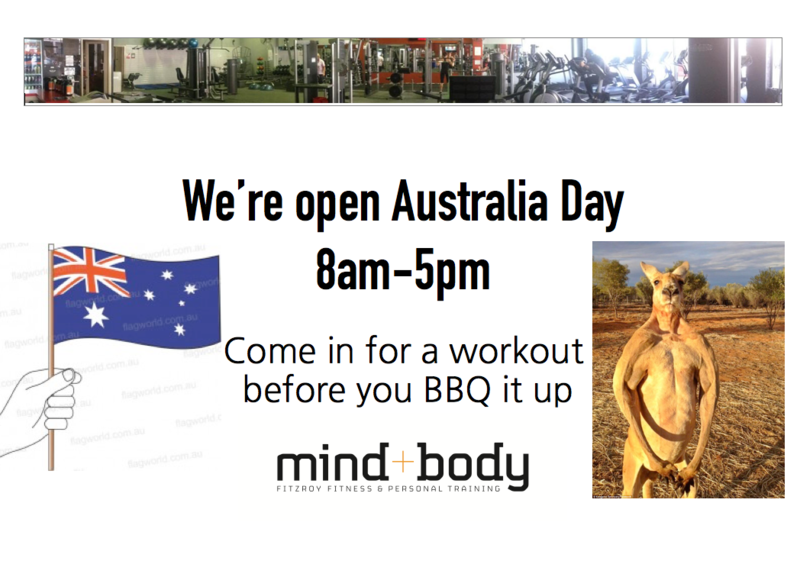 We are open Australia Day 8am – 5pm. No Classes will be on. 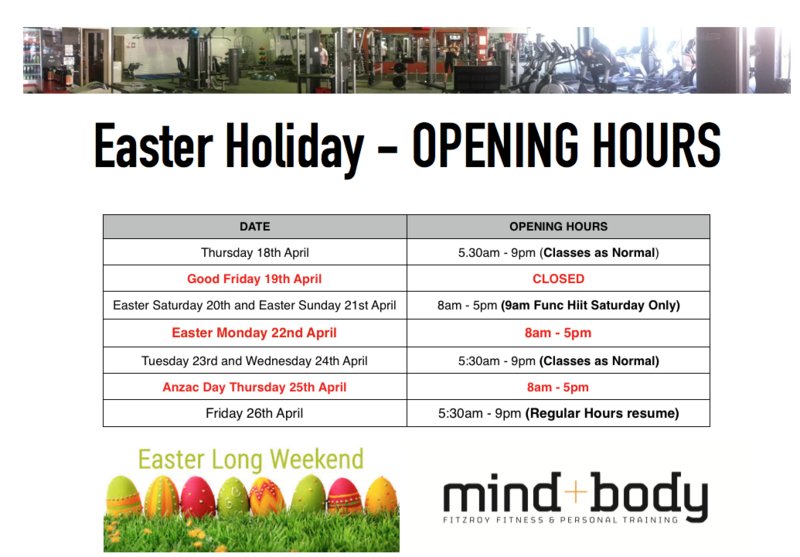 Weekend Trading hours are normal with Func Hiit on Saturday morning as usual. Have a great long weekend!!!! No Comments to "Australia Day 2018"